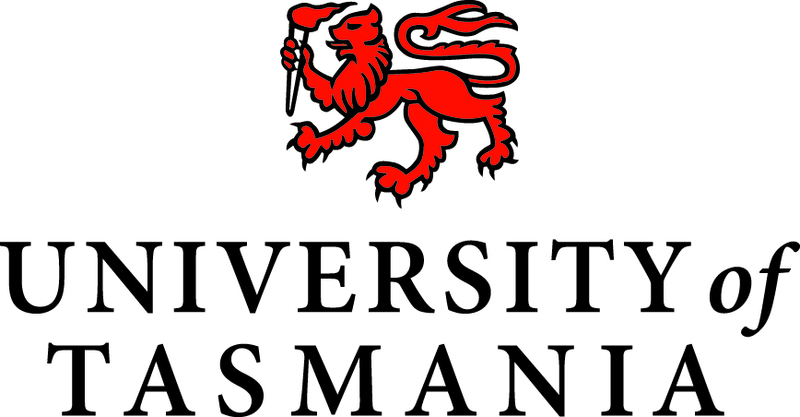 The Bachelor of Music is grounded in the vibrant cultural community that is the University of Tasmania's Conservatorium of Music. As the University's premiere music degree, you can expect an exciting diversity of experiences, creative partnerships and facilities designed to prepare you for life as a professional musician or related artistic career. Minimum University entrance requirements are normally expected. Pre-tertiary TCE Music is desirable but not essential.